Not only that, you get a personalized coupon code for 10% off everything in the store! You almost can’t afford not to sign up! 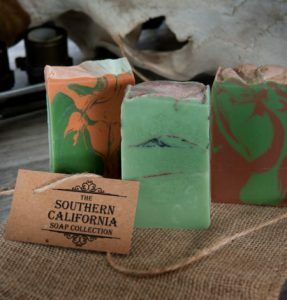 How would you rate Outlaw Soaps ?